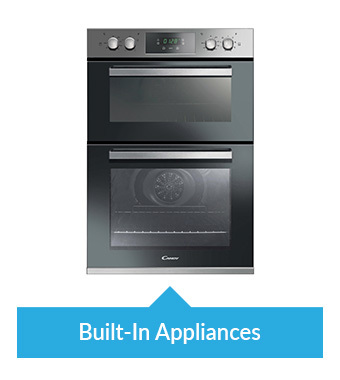 Take a look at the Candy range of innovative household appliances, which offer you the latest technology combined with stylish design. The fresh, vibrant Candy brand has plenty of attitude. It offers smart styling, smart thinking, and smart technology. Smarter still is the host of clever convenient features to take the hassle out of housework and help take everything in your stride. Have a look at the Candy Smart Touch App. The smartphone app offers amazing Smart-touch control, providing a way to take even better care of your clothes and make your machine work more efficiently. Just download the app and tap your mobile phone onto the machine to connect. 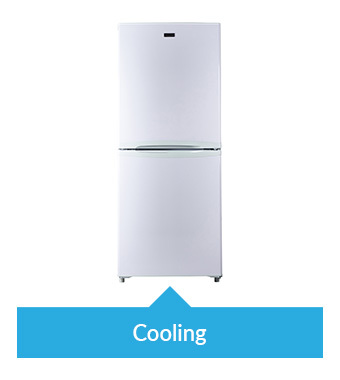 Monitor energy usage and select the most efficient wash for your needs, which can help lower energy bills. No more wet clothes left hanging around in the machine. 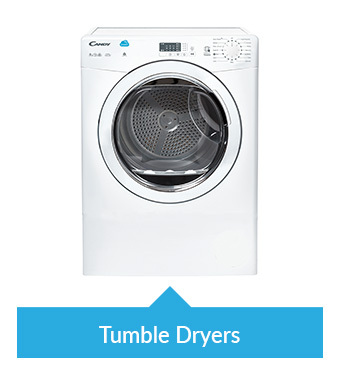 Simply choose when you want the wash to start or finish to keep them fresh. Stop any potential problems before they arise and look after your machine with a clever check to make sure every working part is running as it should. Have some items that require carefull attention? Not a problem. For every load, there's a specialist wash ready to download. 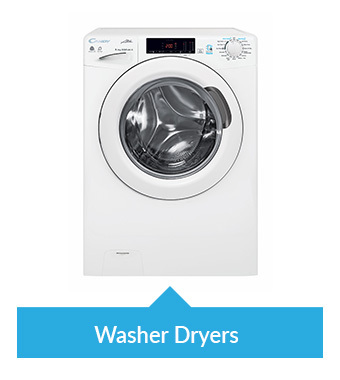 Voice control makes finding the perfect wash even easier. 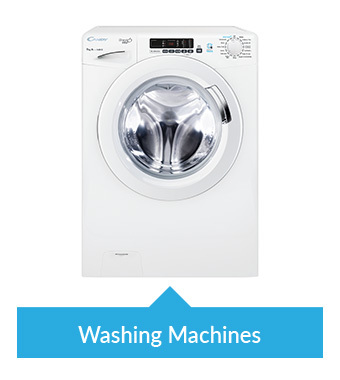 Simply tell the machine what you're washing and in 3 simple steps it'll do the rest. Free 10 year parts and 1 year labour warranty. The Smart Touch app is available on compatible devices running Android 4.4 and above, that are NFC enabled.